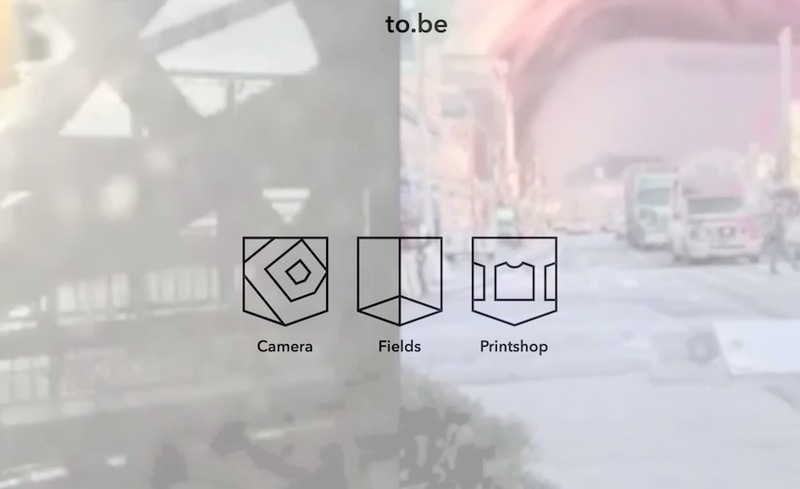 Moment Factory Studios in Montreal are seeking a Motion Designer to become member of the Content team in charge of the design and the animation of visual content for permanent and temporary multimedia installations. 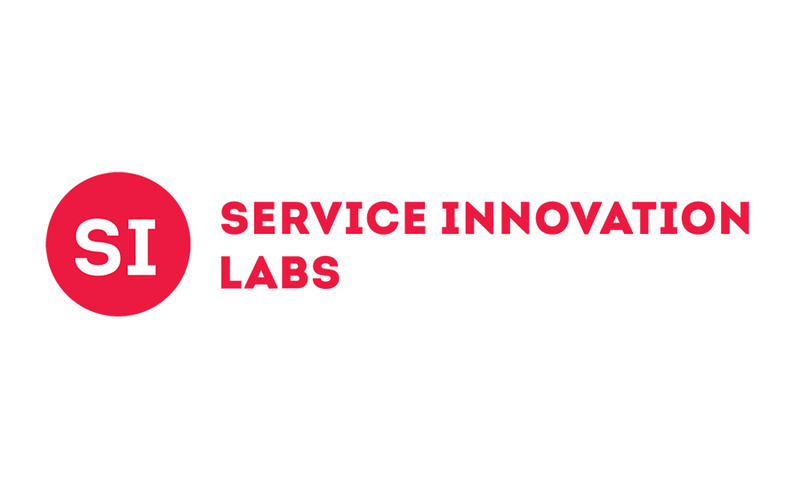 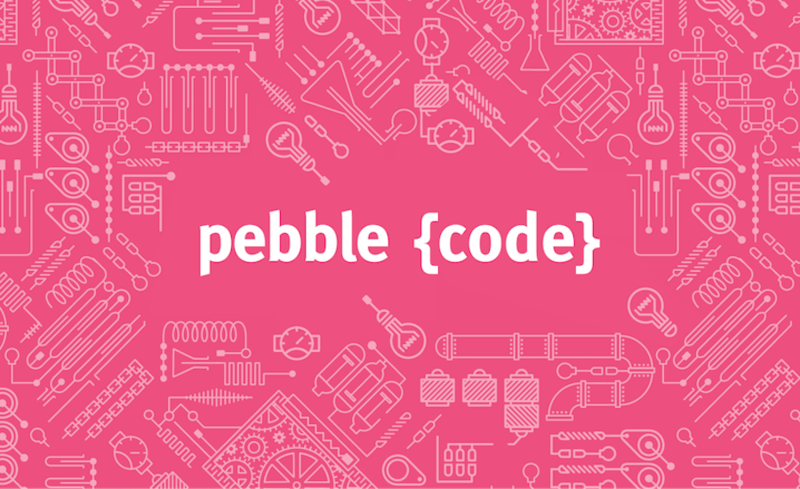 Service Innovation Labs in Berlin are looking for a Service Designer excited about inventing new business models, designing desirable services and defining related functions and processes. 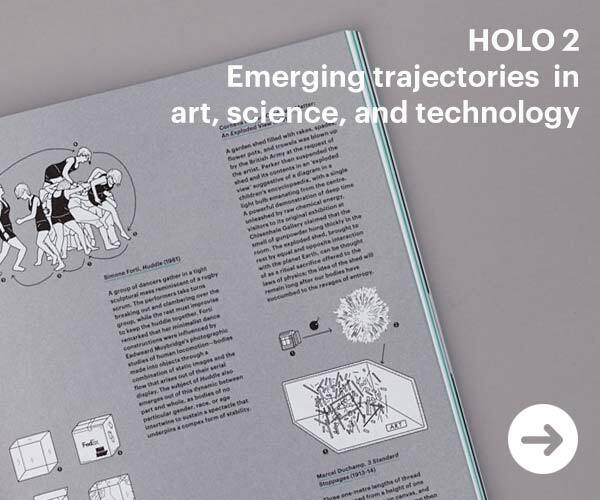 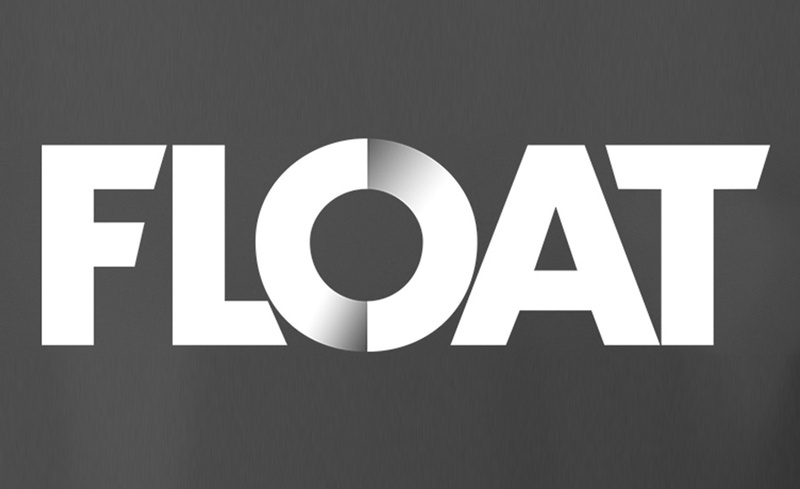 FLOAT, a San Francisco-based digital agency with a strong pedigree in games, visual effects, and Experience design, is looking for outstanding software engineers and developers who have a passion for design and a “build to think” mentality. 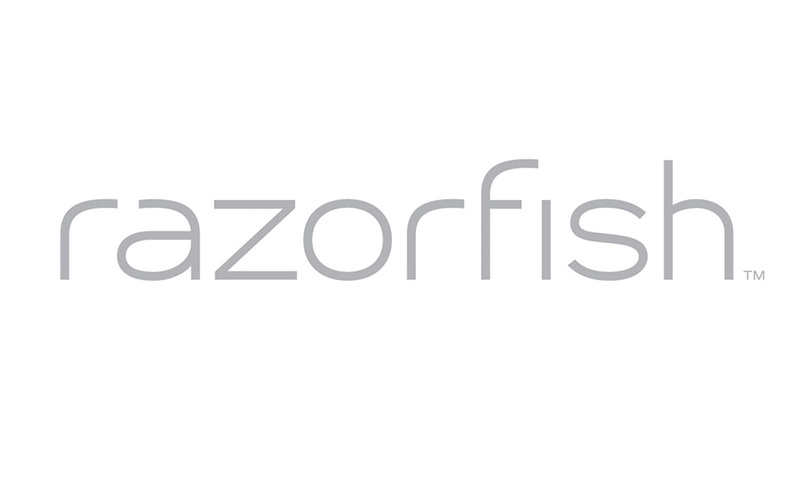 Razorfish’s Creative Technology group is looking for a Sr. Creative Technology Developer for a next-gen VR project. 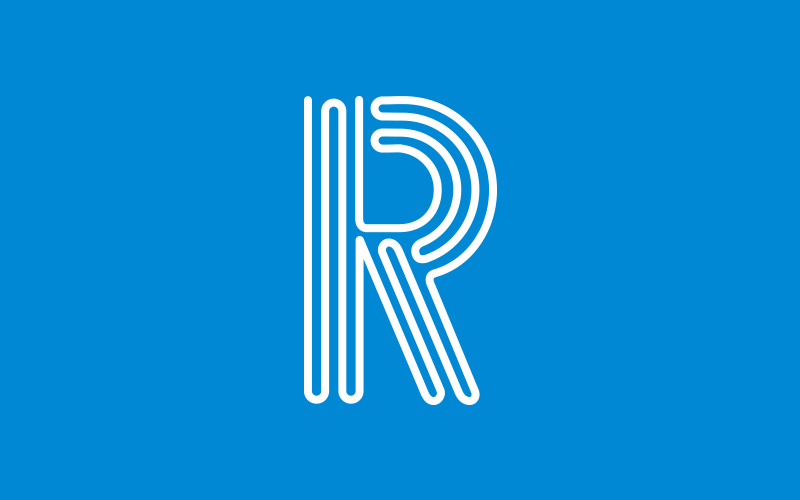 Represent are working on behalf of KITE, to help seek a full stack web developer to join their existing team in helping build and launch their new e-commerce and community platforms. 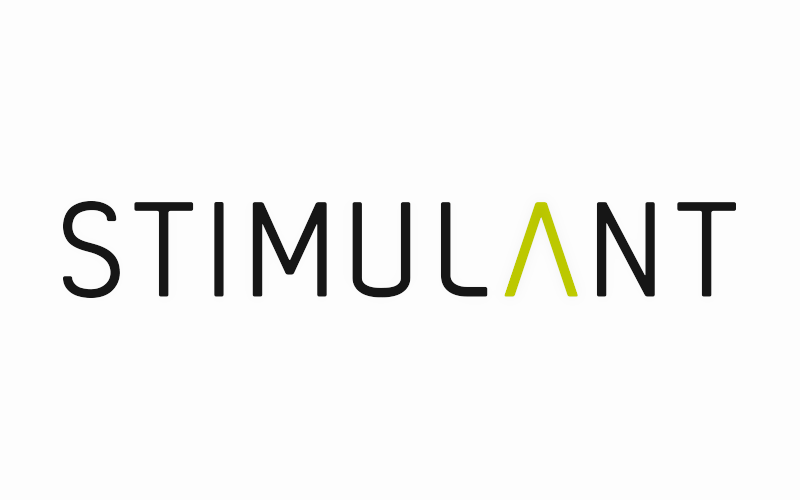 Stimulant is seeking a creative and curious learner to join their technical team as an intern for the summer 2016 term. 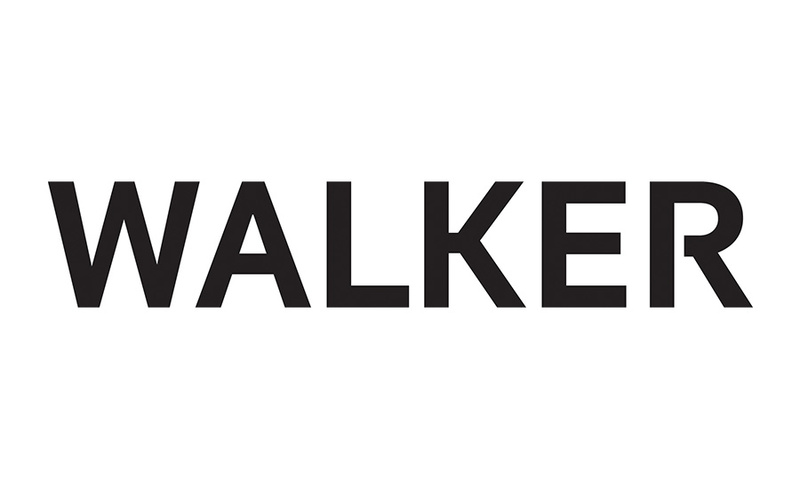 The Walker’s design and editorial department seeks a full-time, exempt Digital Designer to join our award-winning design studio. 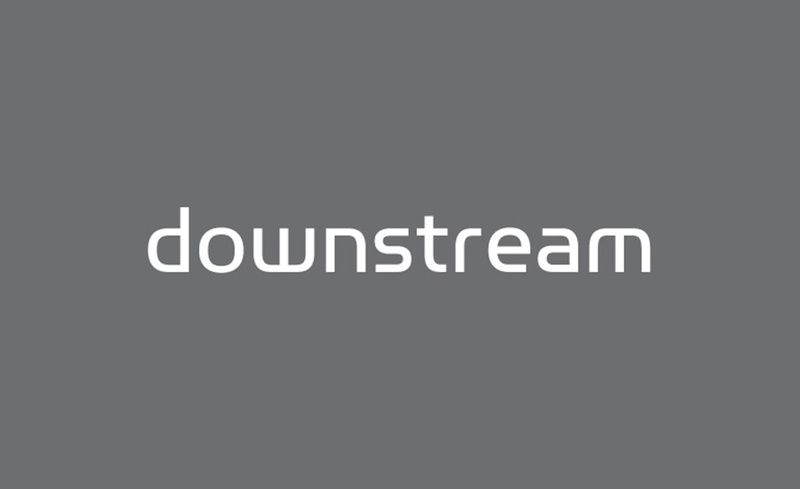 Downstream in Portland are looking for an an Interactive Developer to take bleeding-edge technology and formulate innovative ideas for creating tailor-made solutions for their multi-national clients. 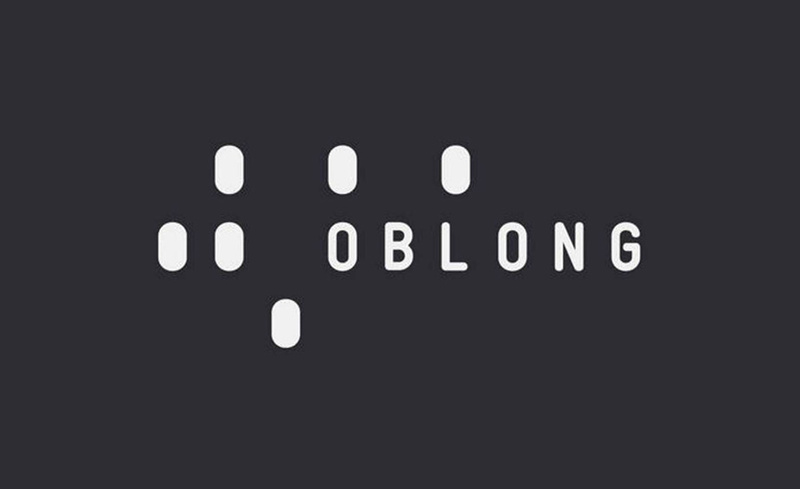 As an on-site Installation Engineer / AV Integrator, you will be responsible for integrating Oblong and 3rd-party technology into our customers’ environments.